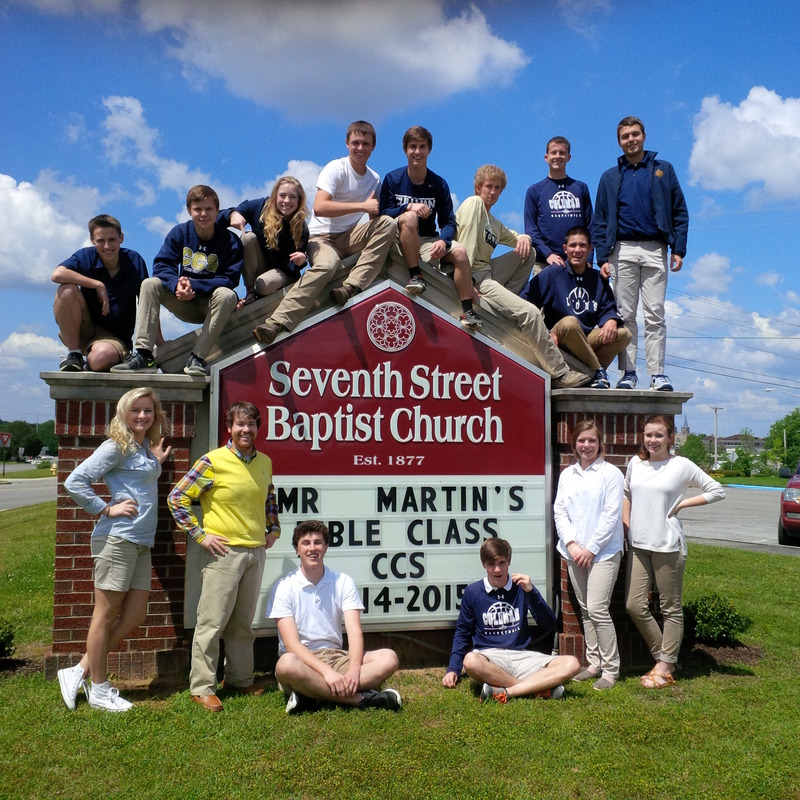 Here is my Bible class! Greatest students ever! Nice looking group of kids. You too! !